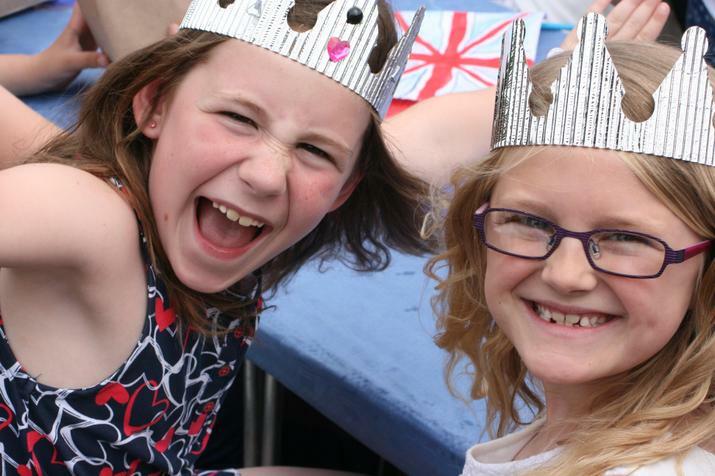 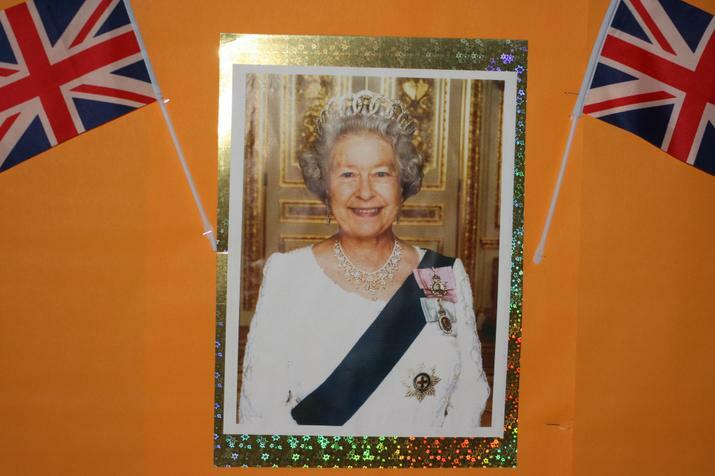 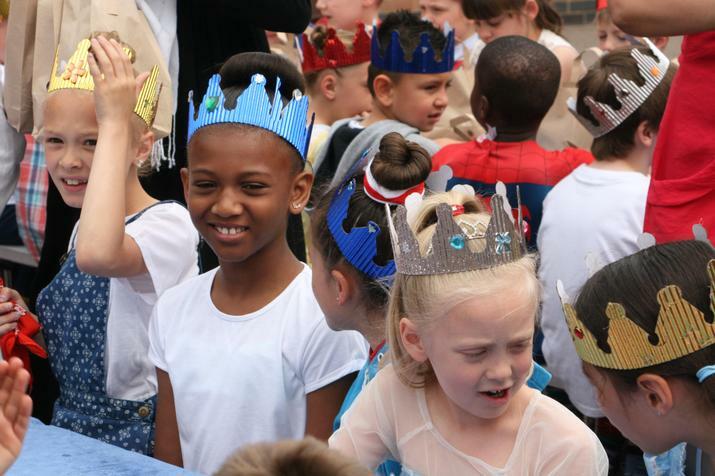 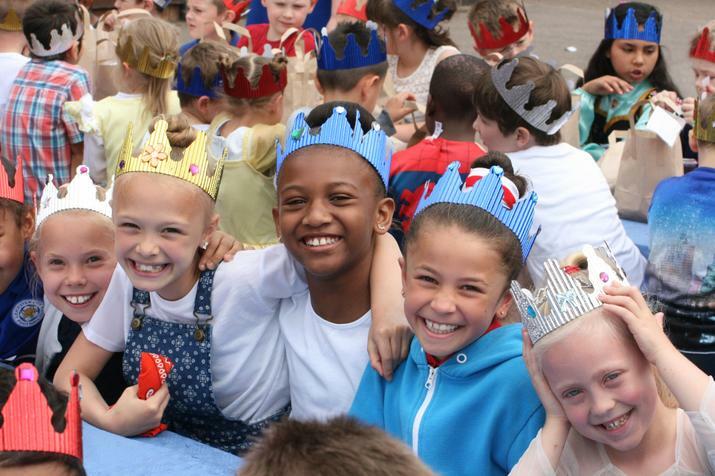 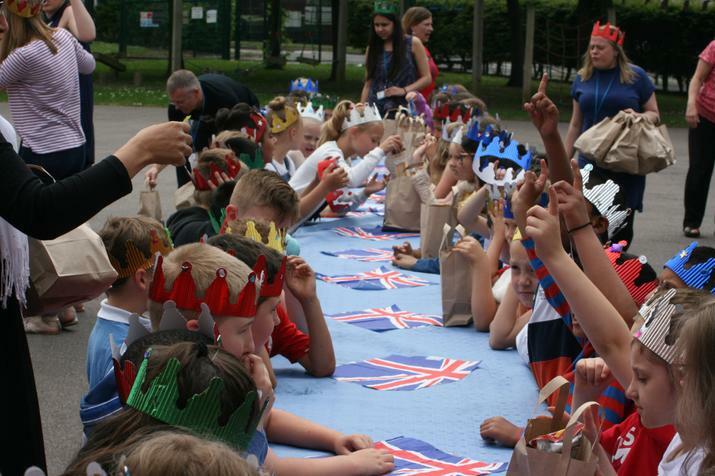 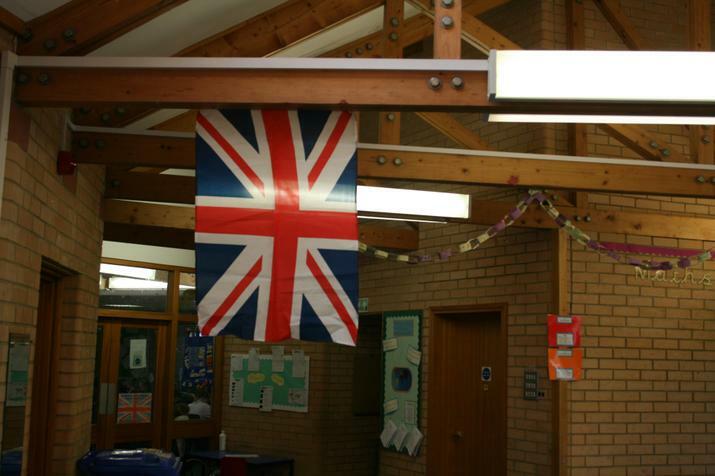 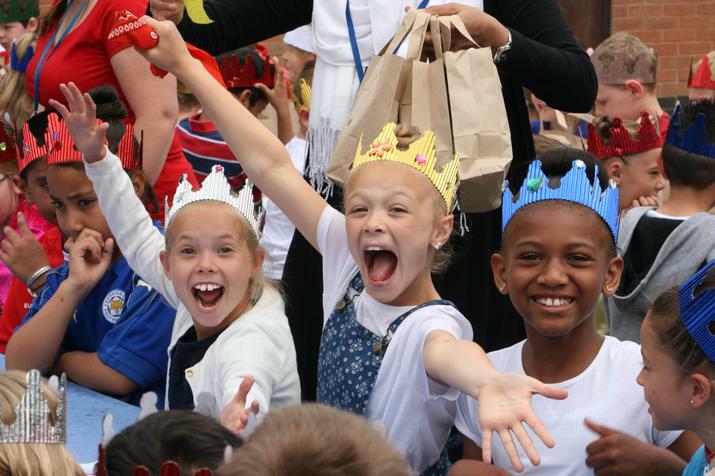 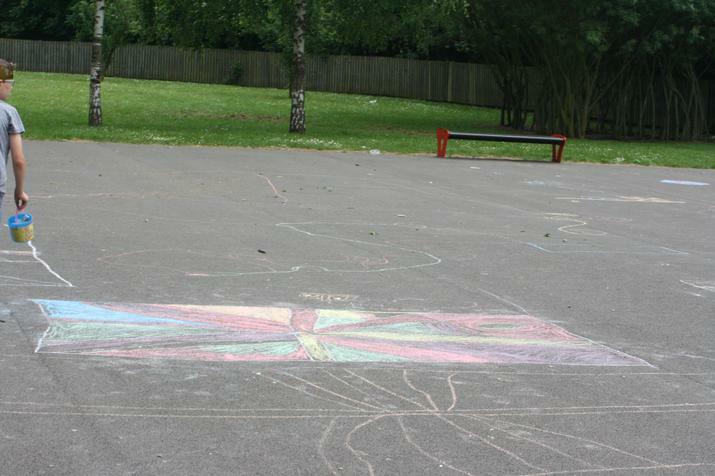 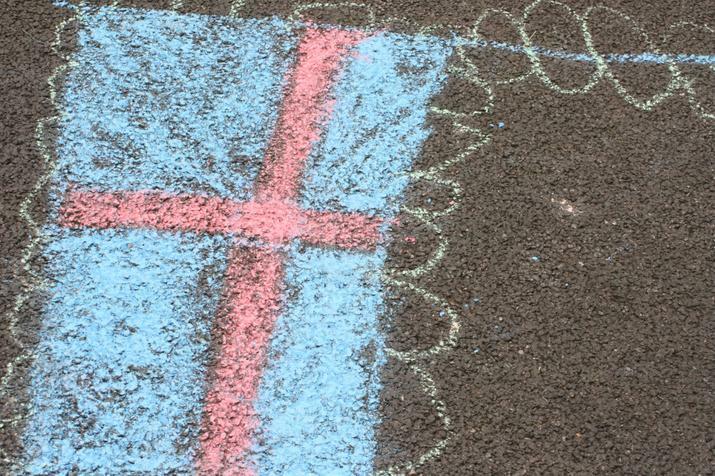 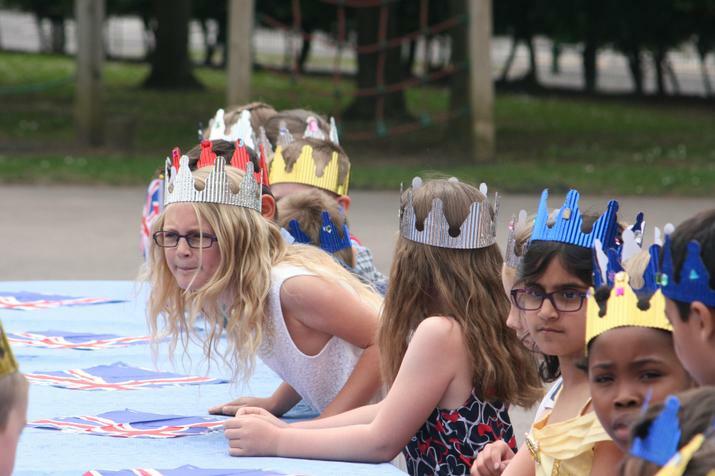 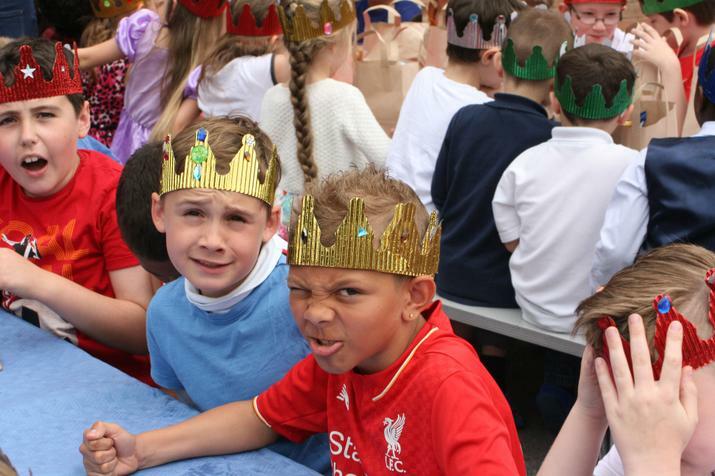 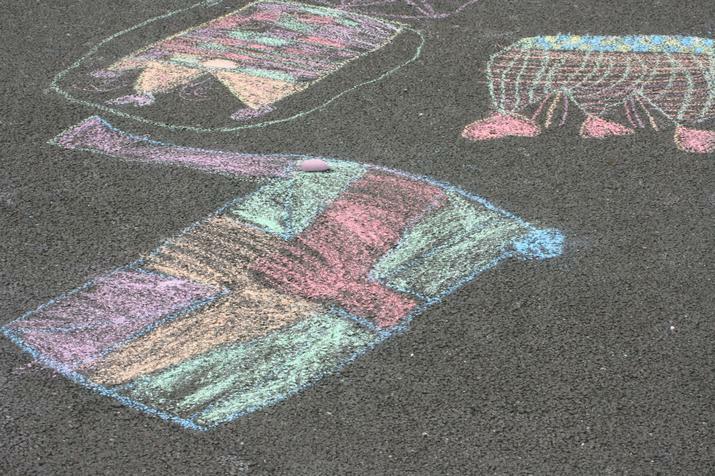 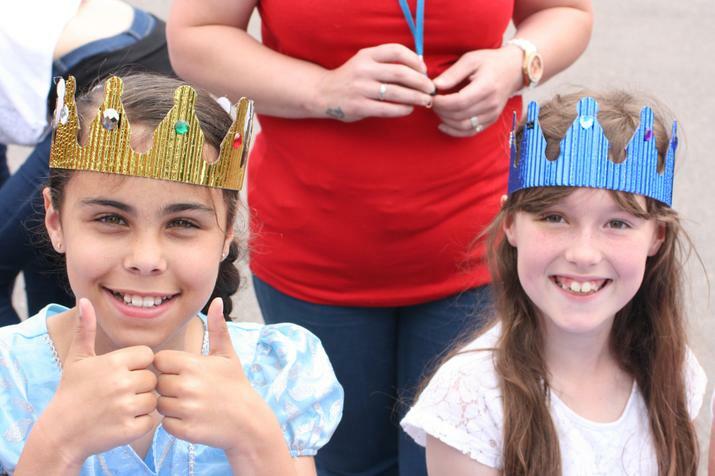 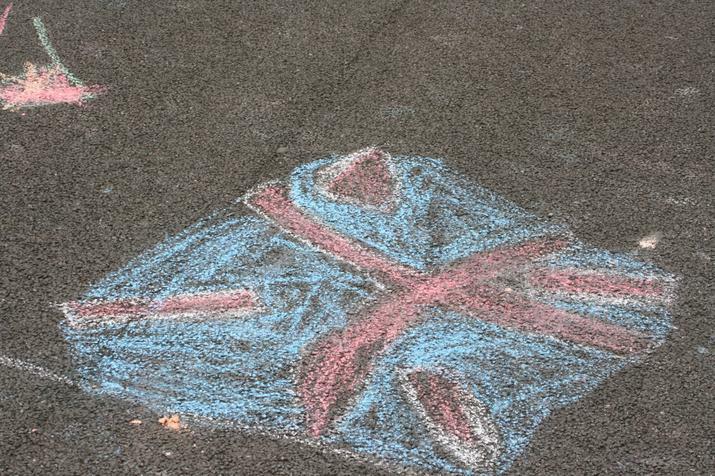 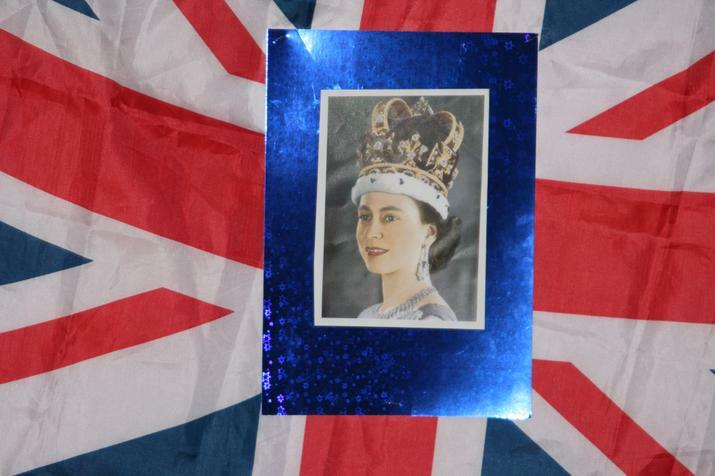 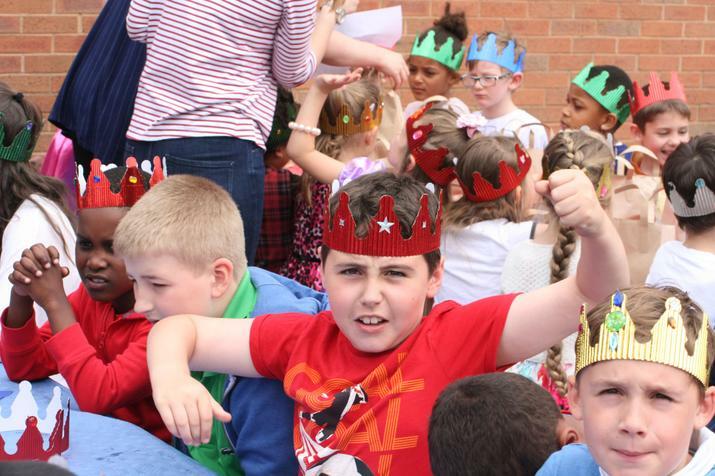 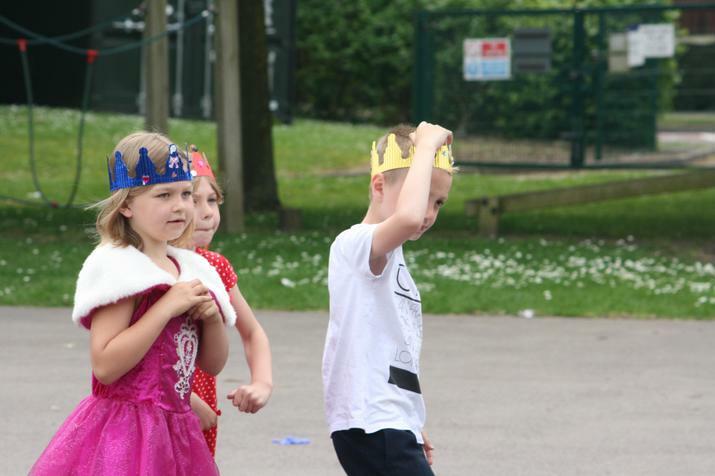 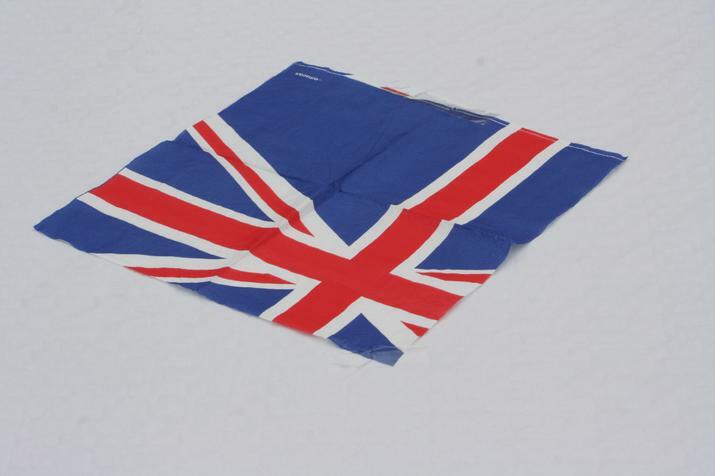 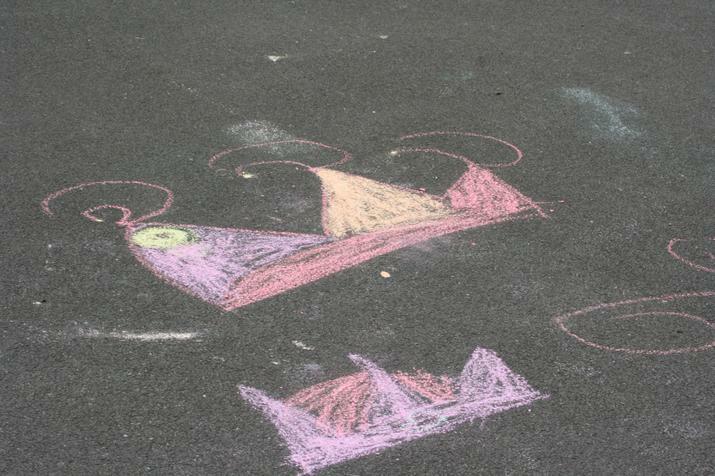 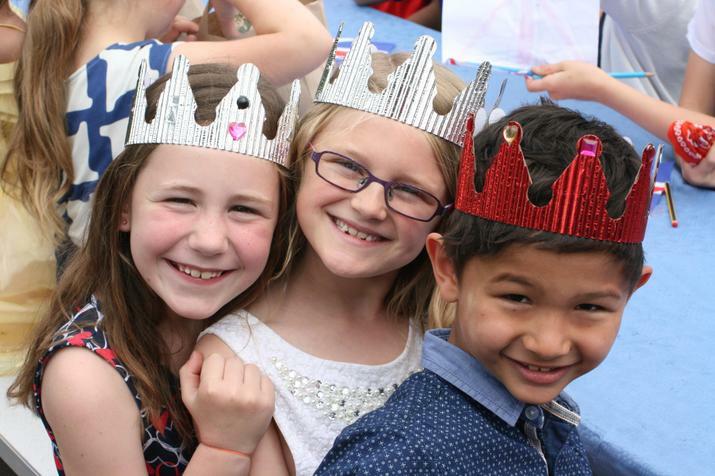 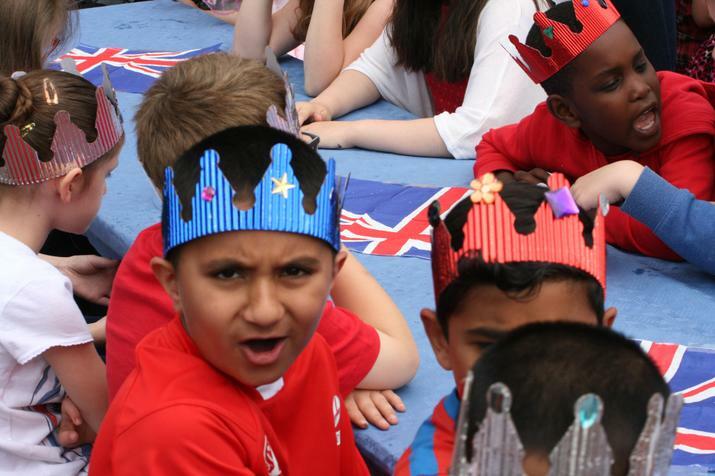 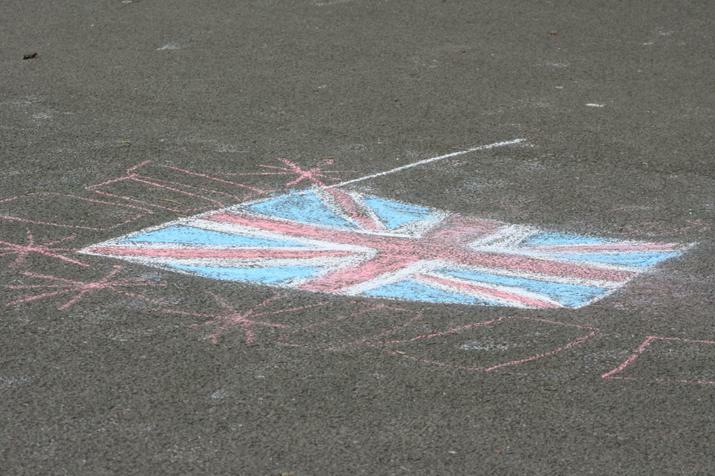 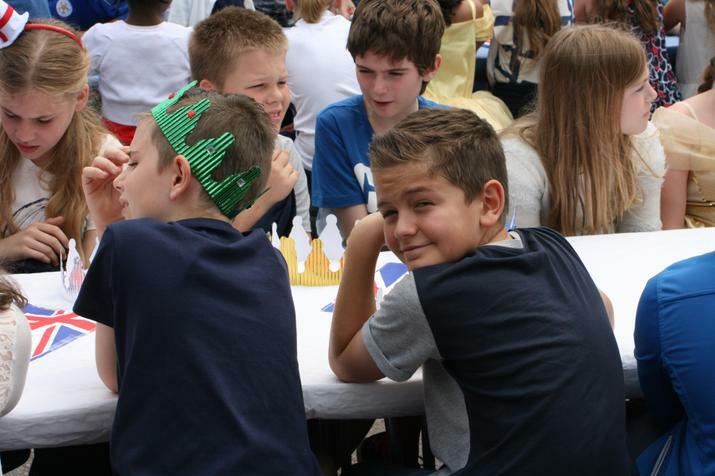 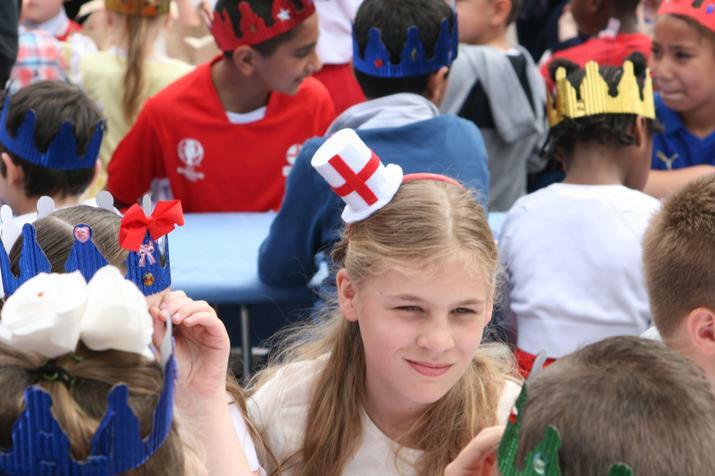 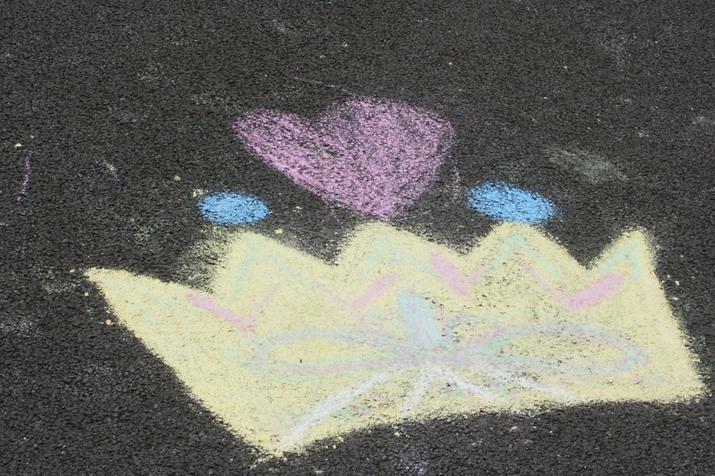 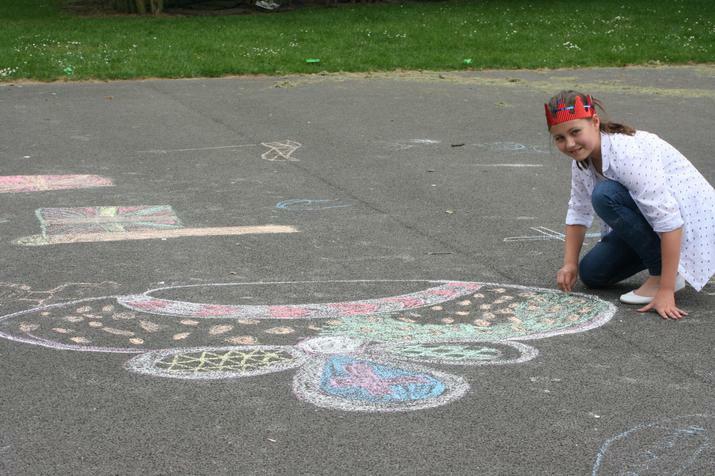 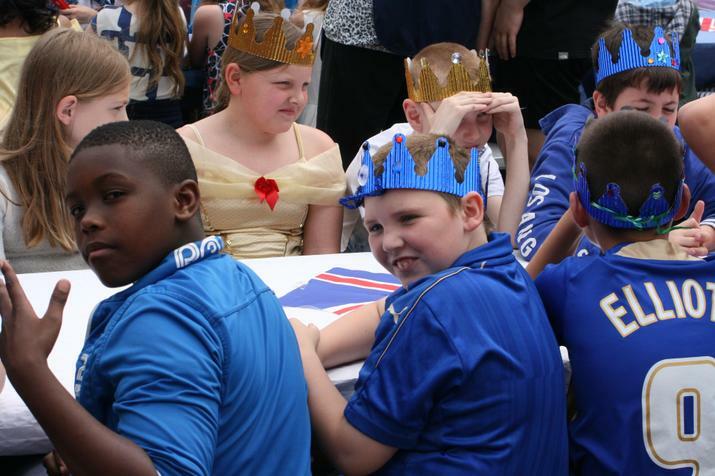 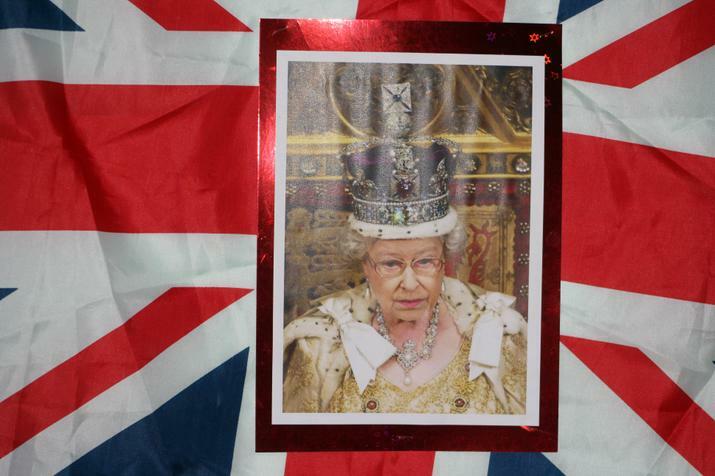 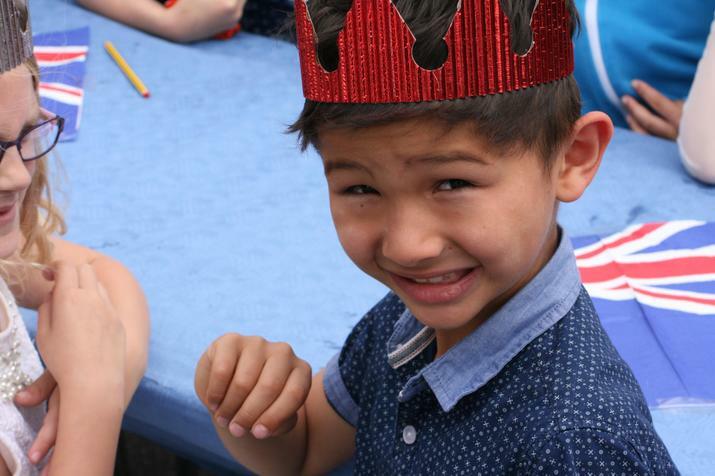 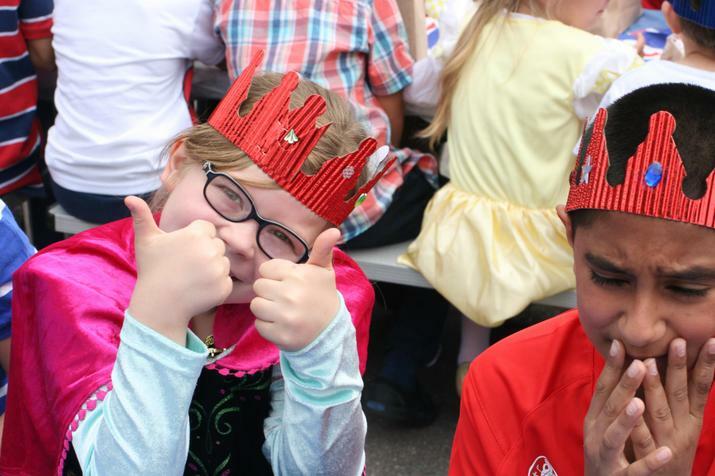 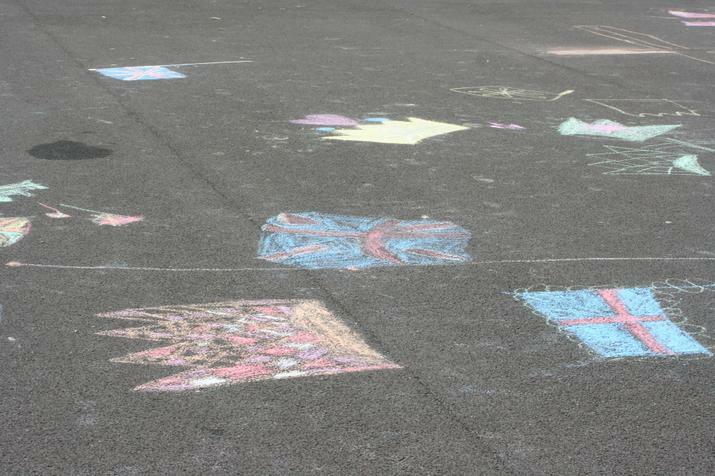 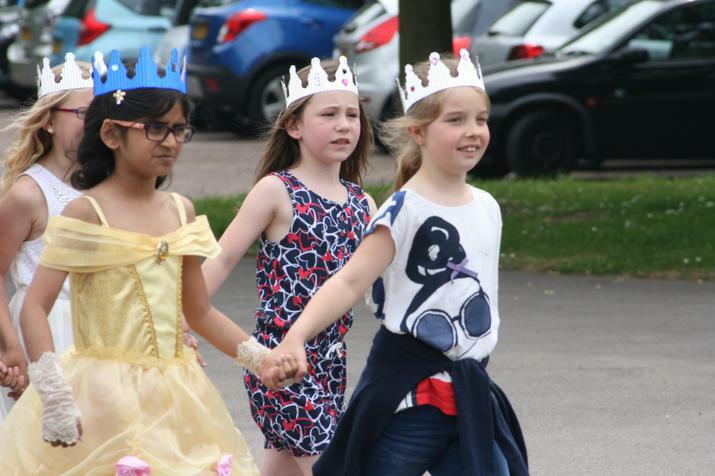 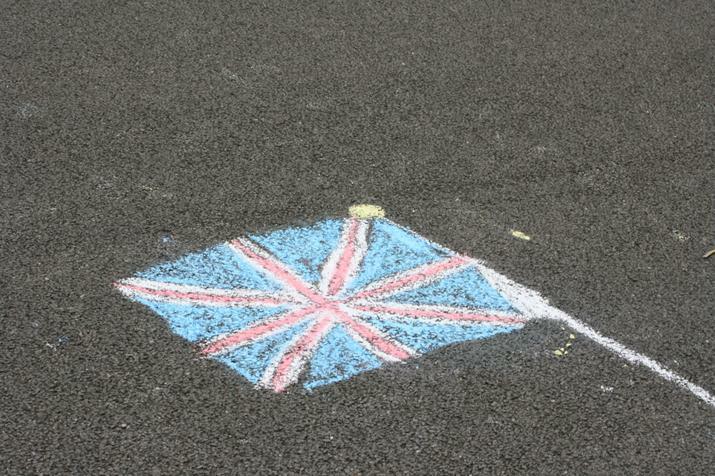 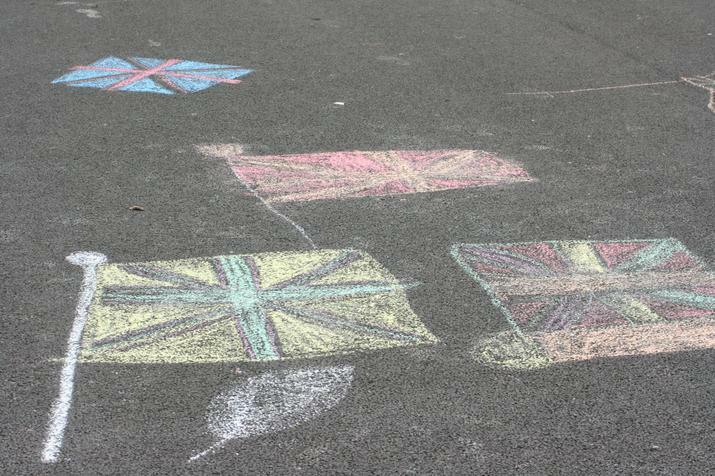 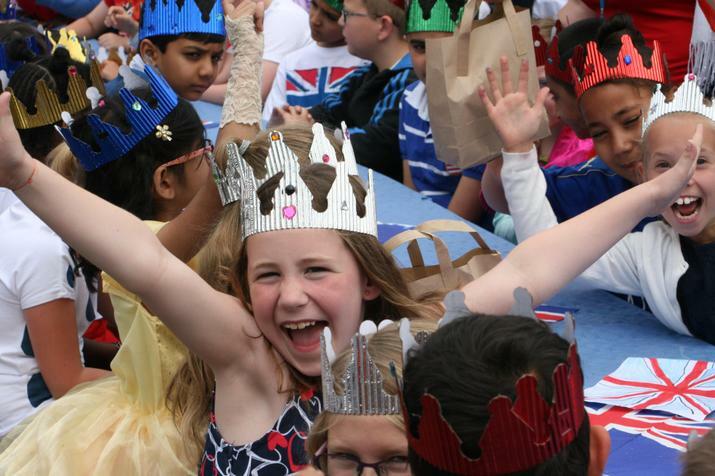 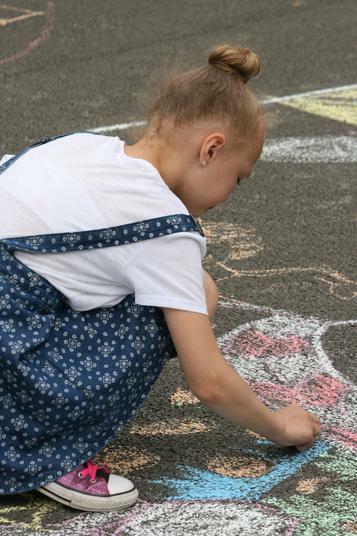 Continuing with the Queens birthday celebrations, we held a royal lunch! 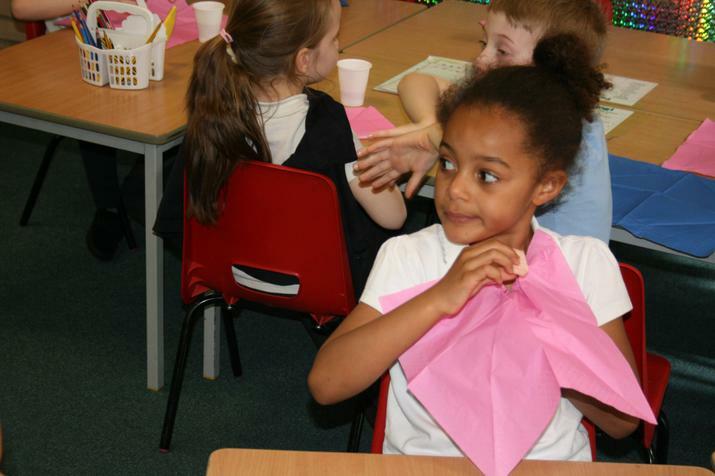 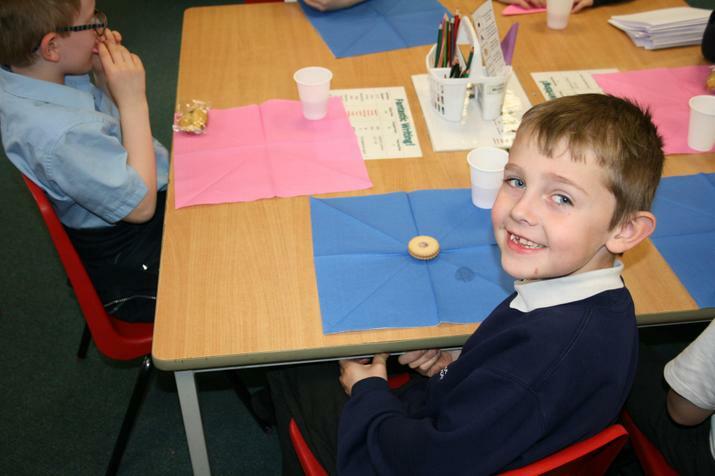 The whole school was provided with lunches as part of the celebration! 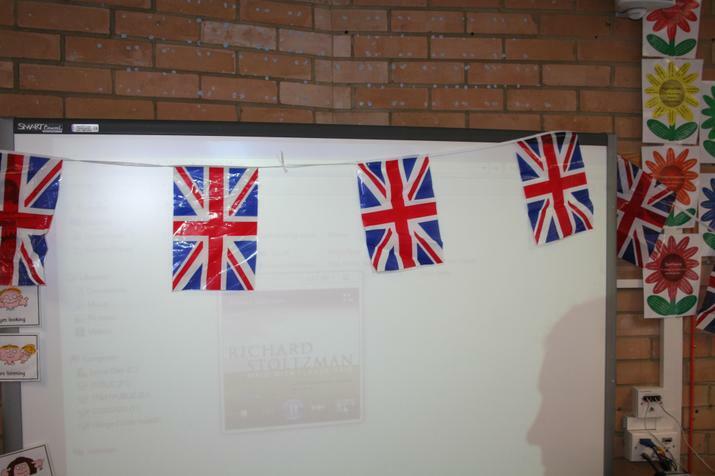 We sang the national anthem and also happy birthday! 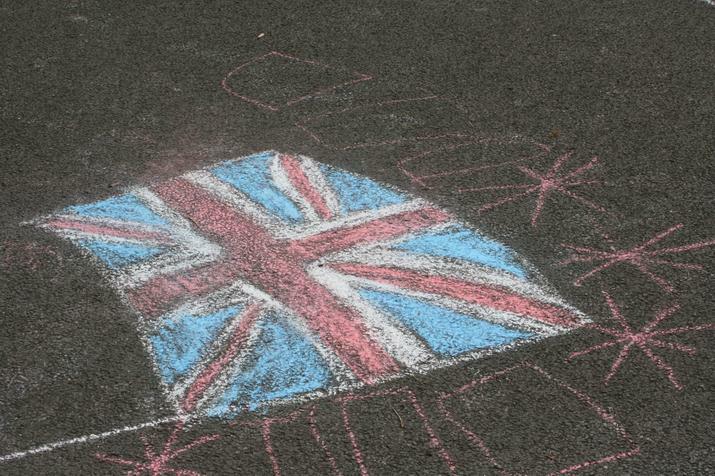 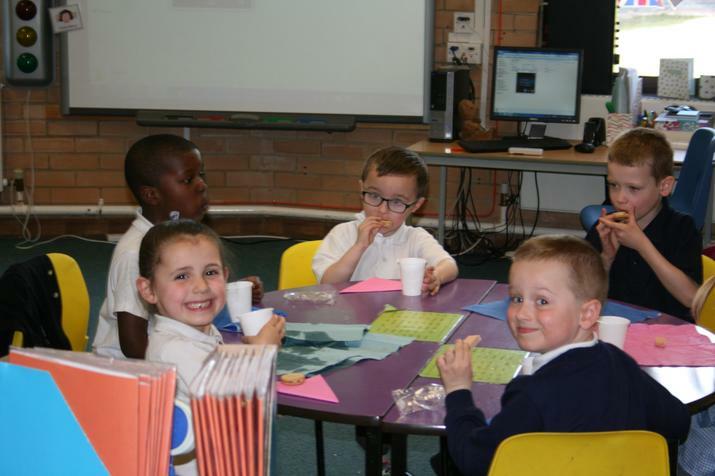 Year 1 and 2 spent part of the afternoon celebrating the Queen's 90th Birthday by having a 'tea party'. 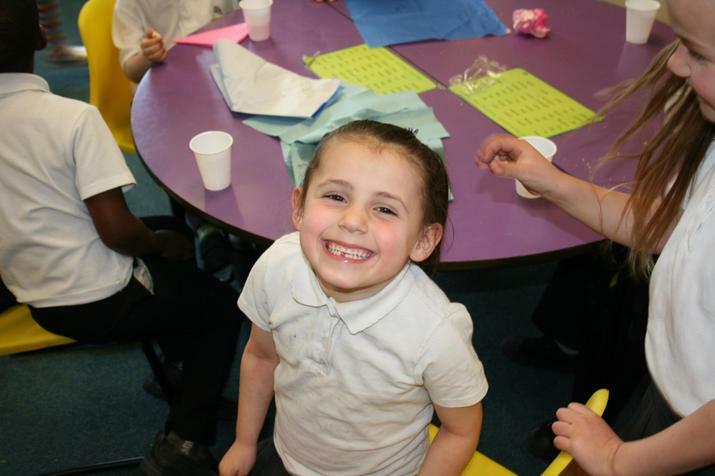 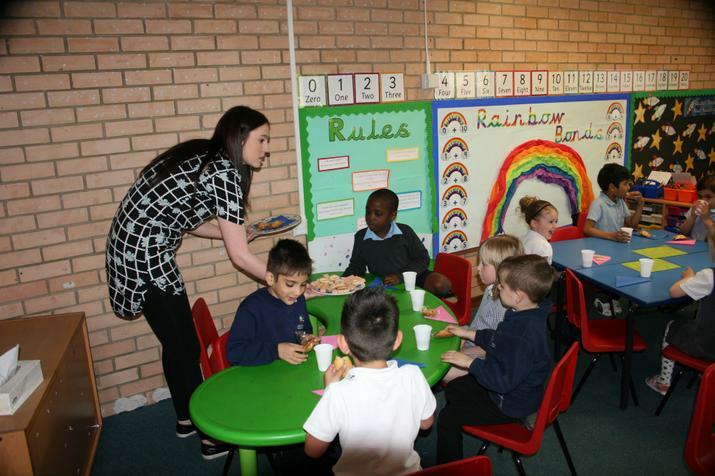 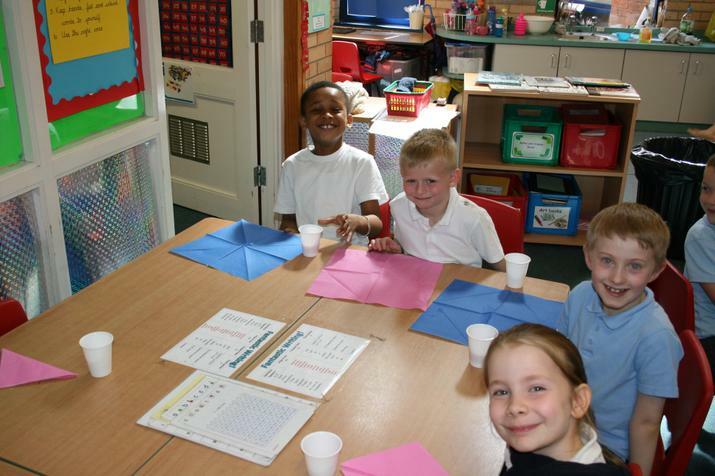 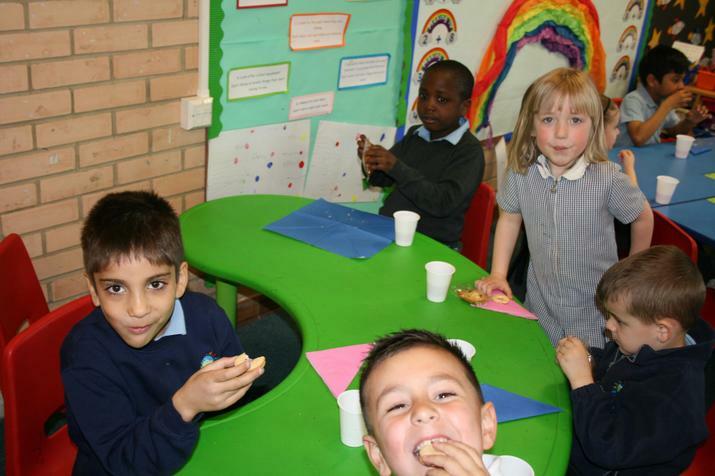 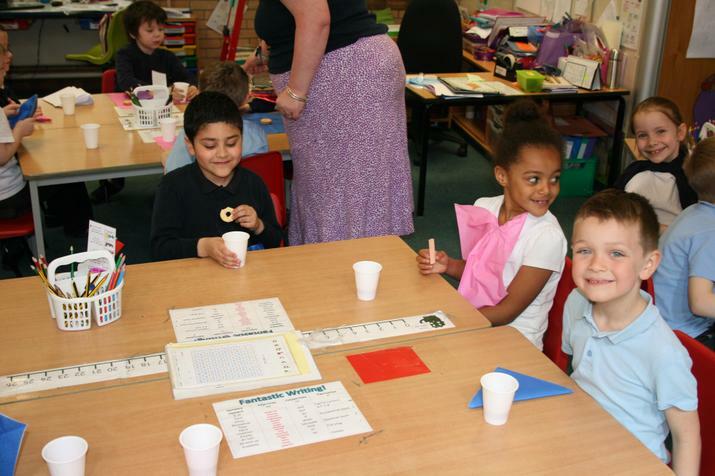 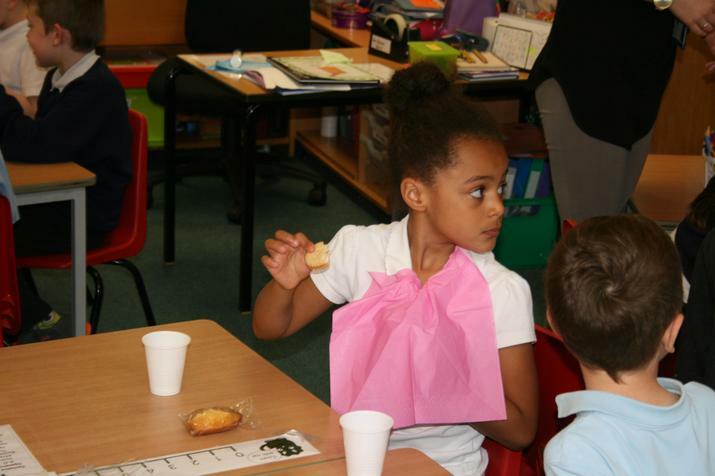 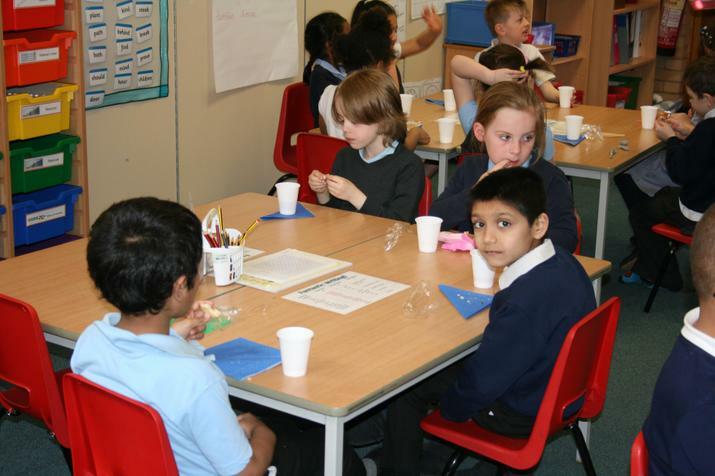 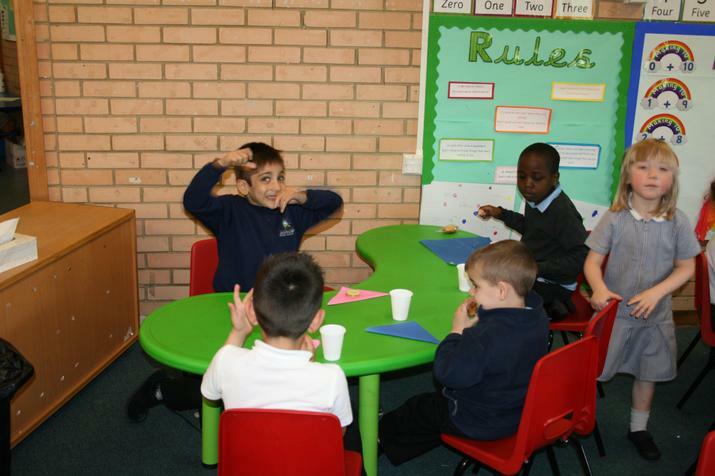 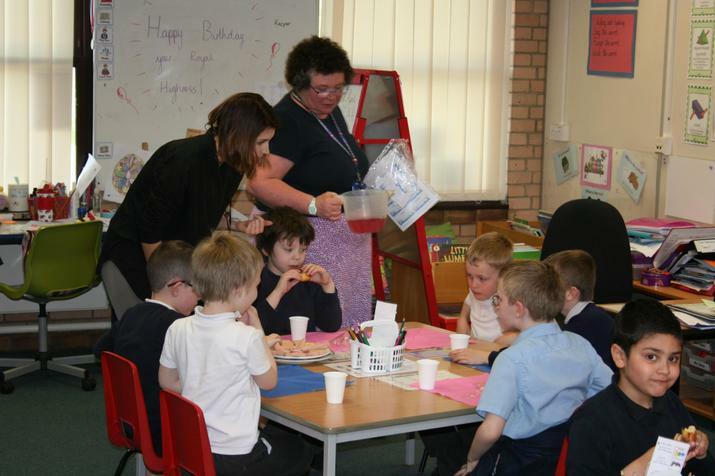 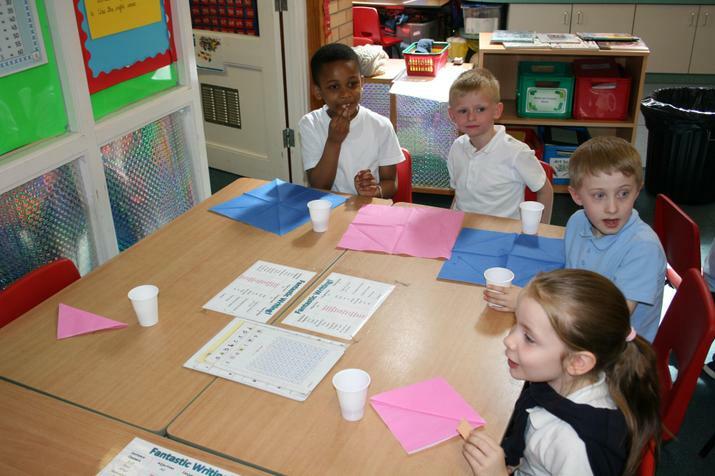 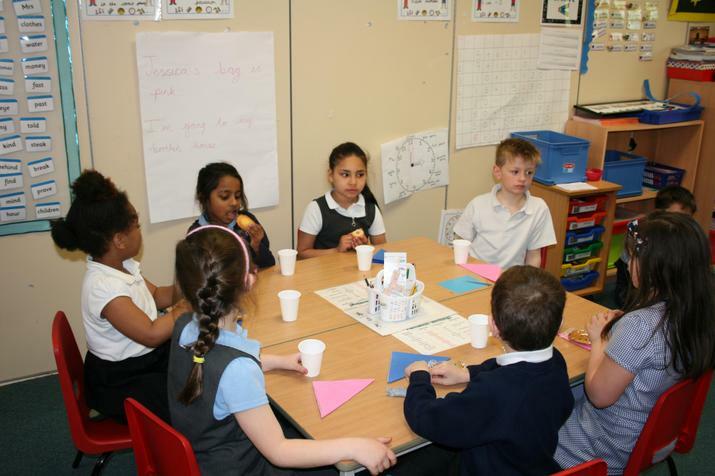 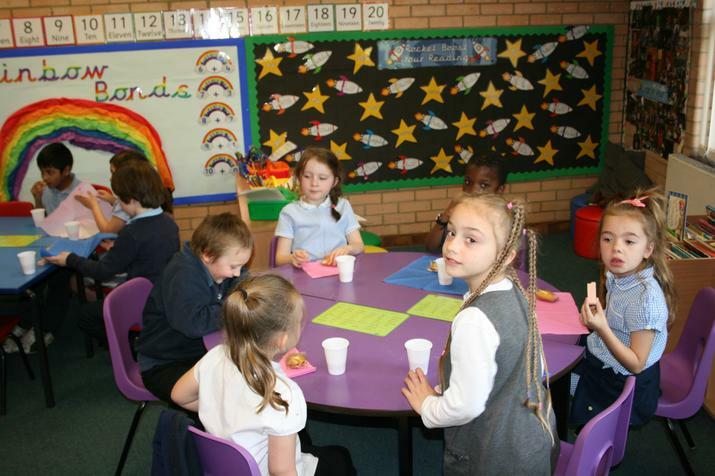 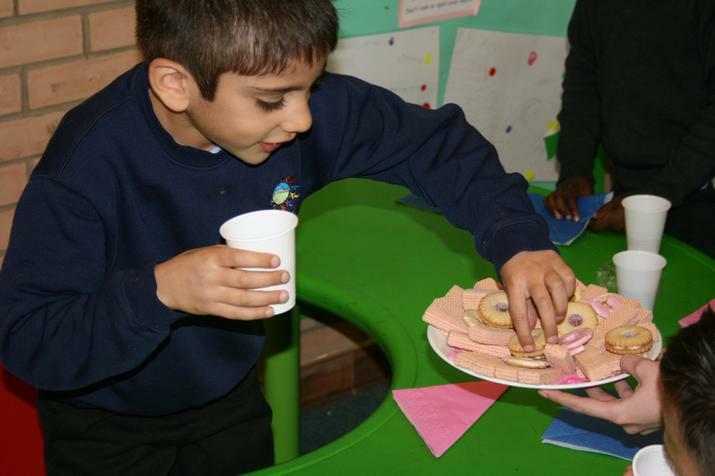 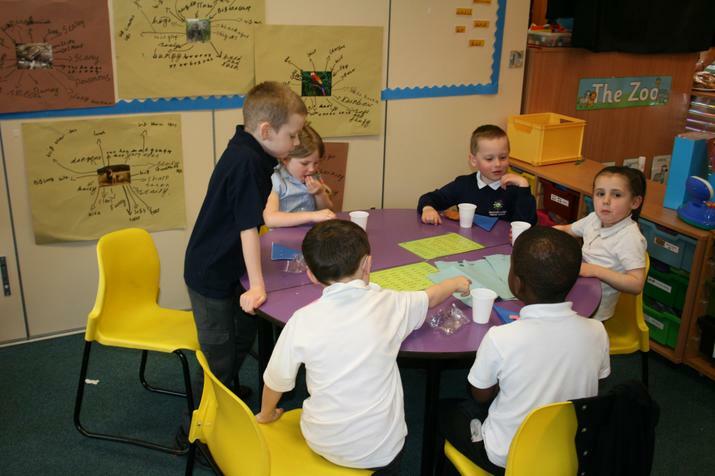 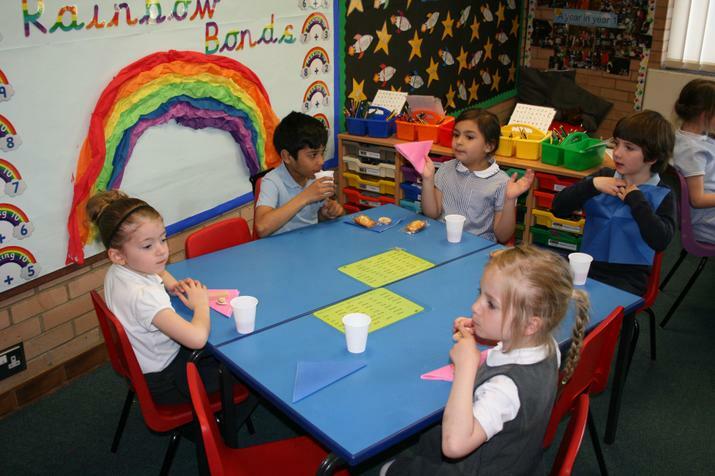 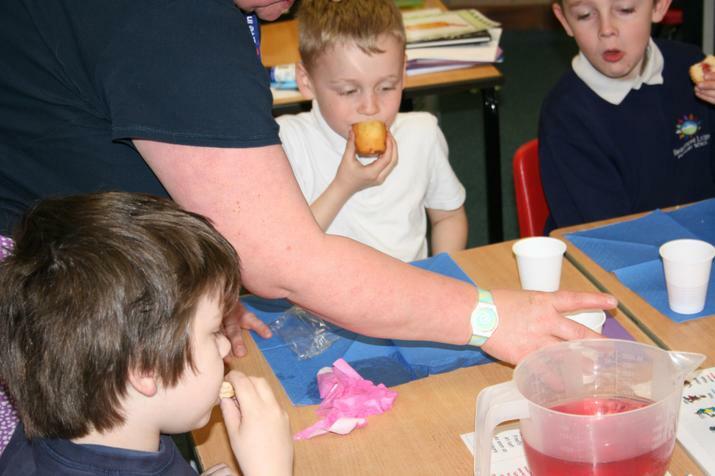 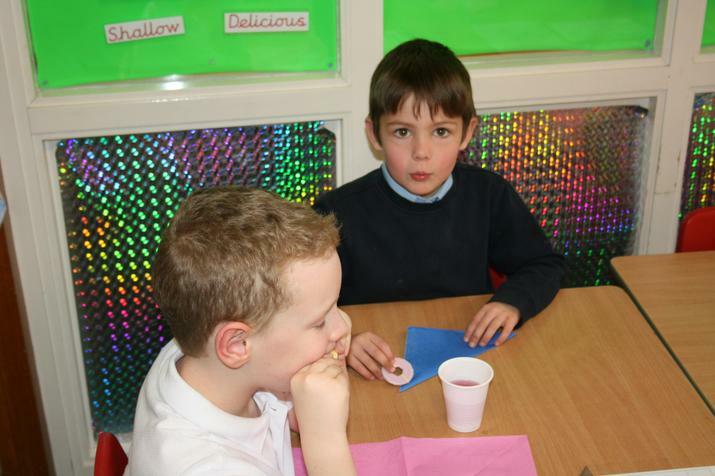 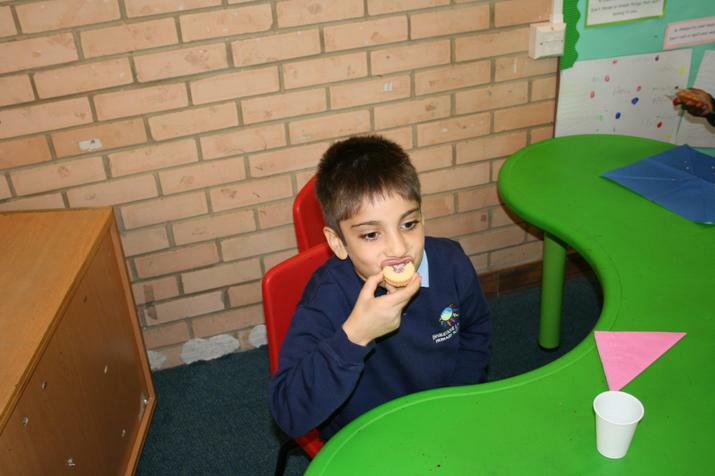 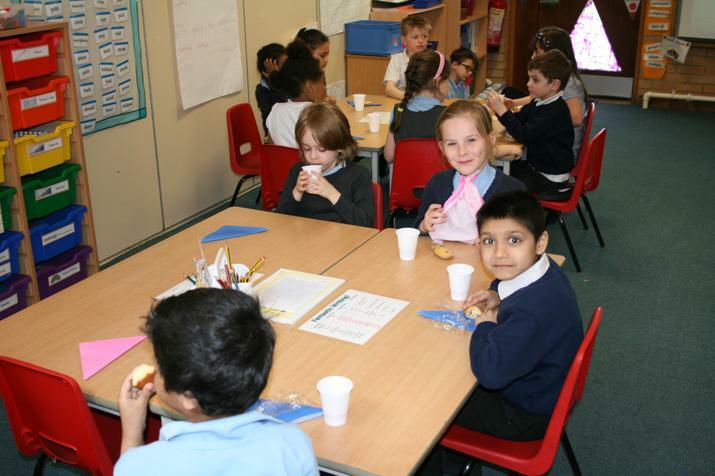 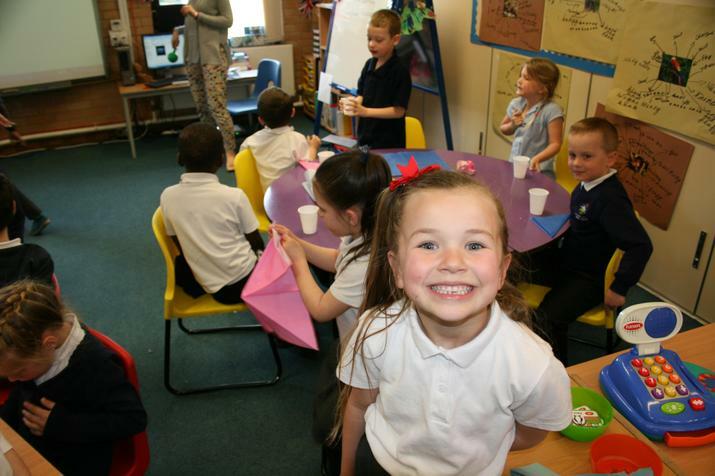 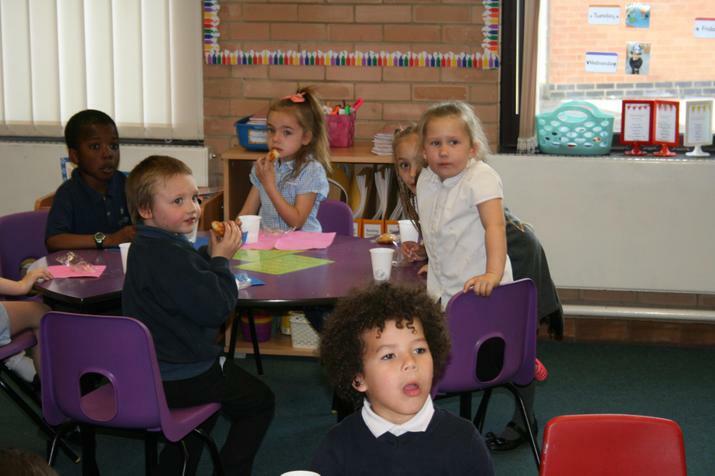 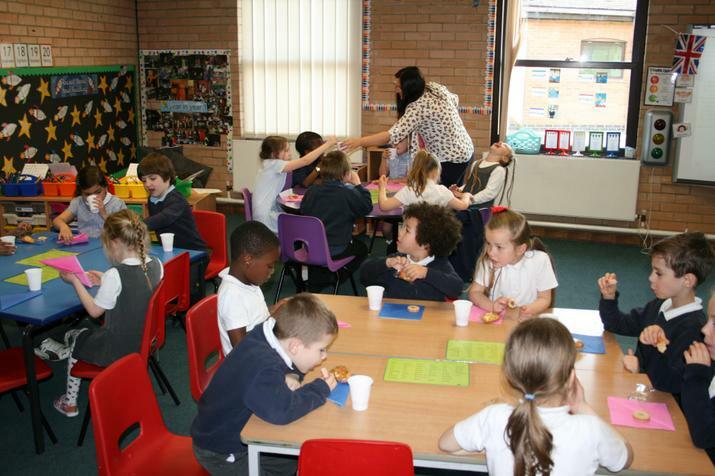 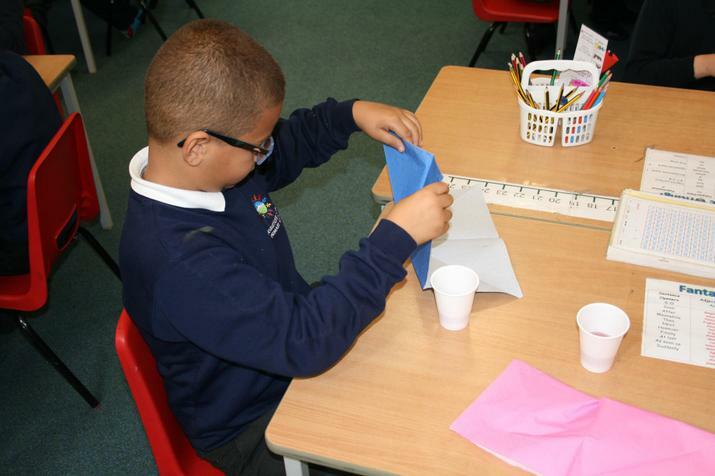 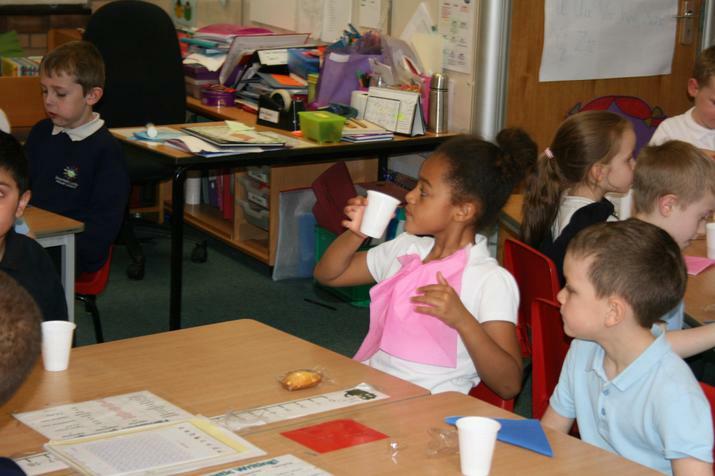 After learning about the queen history, they got to indulge on biscuits and cakes with fruit juice!